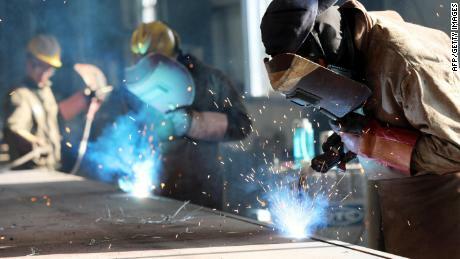 Growth in the world's second-biggest economy cooled last year to its lowest level in almost three decades, according to government data. 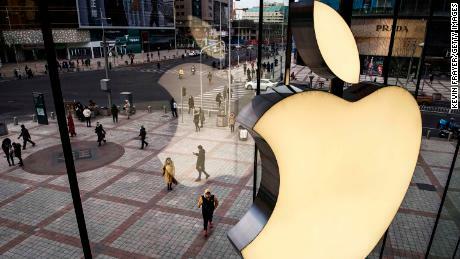 Top global brands including Apple ( AAPL ) and Caterpillar ( CAT ) have blamed weakness in China for their disappointing earnings. His firm gathers data from thousands of companies across different industries in China to come up with its own picture of what's happening, drawing its name from the US Federal Reserve's Beige Book report . 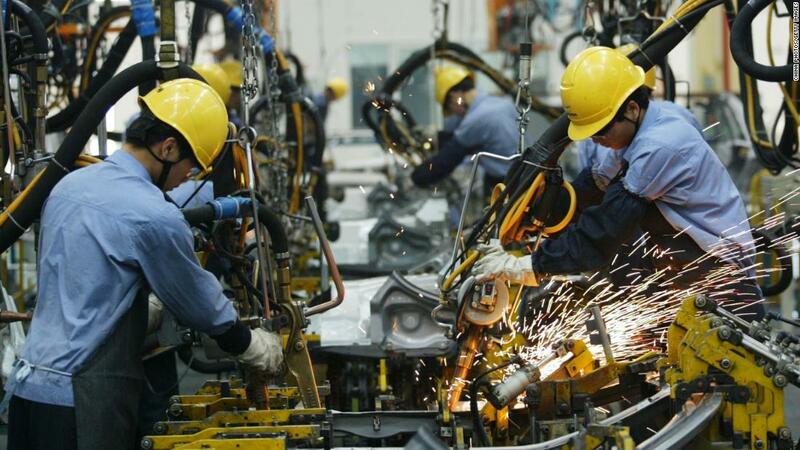 Miller said the Chinese economy is "much, much weaker" at the moment than Chinese government figures suggest and things are unlikely to turn around anytime soon. Some experts suspect China's National Bureau of Statistics, which reports much of the country's data, is more focused on making the Government looks good rather than giving a accurate reflection of its economic health. It's difficult to determine China's true rate of growth, as a lot of government data "do not make sense," according to Scissors, who is also c hief economist at China Beige Book. For example, the numbers on the economy's size compared with the average income of Chinese citizens do not tally, he said. Plenty of other analysts resort to their own metrics to get a sense of how the economy is doing . 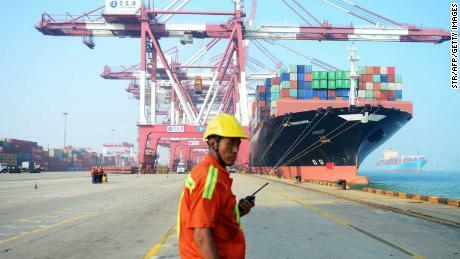 Official Chinese data is likely "overstating consumption growth, "Julian Evans-Pritchard, senior China economist at Capital Economics, said in a recent note to clients. He estimated that consumer spending in China's big urban areas shrank by about 3% last year, suggesting middle-class shoppers are tightening their belts. Using a gym "is not quite like eating, clothing, housing or commuting," Zhou said. "Those are must-haves, while bodybuilding is not." As the economy slows "many gyms have temporarily shut down or gone bankrupt," he added. 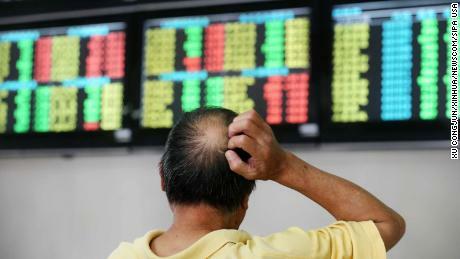 The Chinese government says fears over the economic slowdown are overblown . "There are so many businesses, like ours, who are trying to just get by every month," Guo said . "Private businesses are going through a long winter."